Dr. Jeremy Wittich grew up in Texas, south of Houston in the Clear Lake area. He received his B.S. degree in biology from the University of Dallas. Dr. Wittich graduated from dental school at the University of Texas Health Science Center of San Antonio (UTHSCSA). It was during the four-year dental school training that he realized his strong interest in children’s dentistry. Dr. Wittich spent an additional two years of specialized pediatric dental training at the University of New York (NYU) and received his certificate in pediatric dentistry from that institution in May 2008. 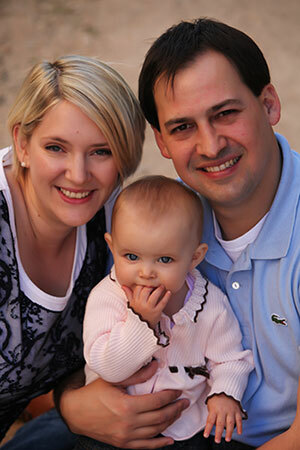 He is an American Academy of Pediatric Dentistry (AAPD) board-certified Pediatric Dental Specialist. Dr. Wittich’s love of the Hill Country and close family ties led him back to Texas. He and his wife and daughter live in Kyle, Texas. Dr. Wittich has been practicing dentistry since 2005.